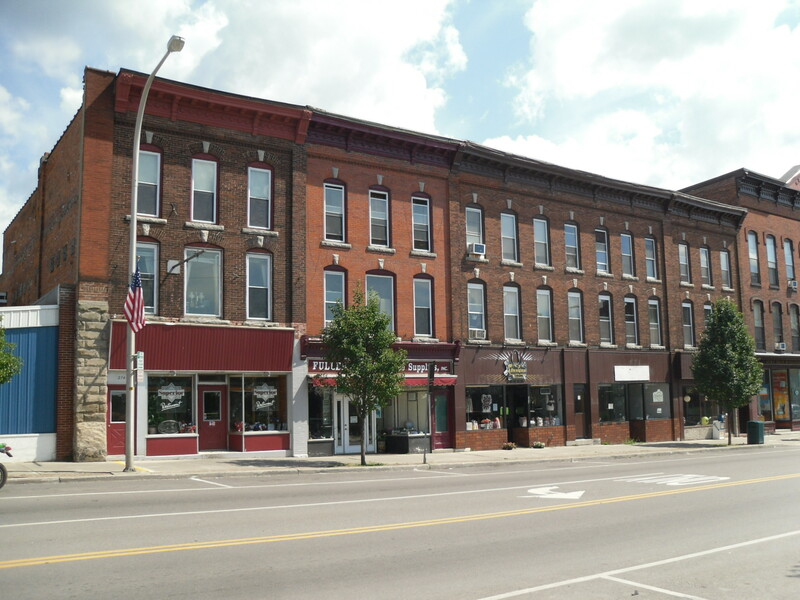 The village of Carthage is located 17 miles east of the city of Watertown, and is a nice place to find a home. With a small-town feel Carthage has plenty to offer, including family-owned restaurants such as The Chatterbox Diner and Stefano’s Pizzeria. The Black River runs through Carthage and separates it into its east and west counterparts. The Carthage School District is composed of five different schools, three elementary buildings, a middle school and a high school. The school district is ranked highly for both special and regular education and is considered one of the best in the area. The school district encompasses Black River, Natural Bridge, and parts of Fort Drum as well. The school district is also well known for its athletics and is the home of the famous Powell brothers, all three being professional lacrosse players.The school offers great athletic and arts programs and has amazing state of the art facilities for both. The village of Carthage is also the home to the owners of Jreck Subs, one of the most loved sub shops around the North Country. Carthage is another great area of the North Country with so many living options, please speak to our agents further about living in this wonderful school district.